tables examining some very basic rules of comparisons. "extra credit" cells contains some basic irregular adjectives. The above downloadable handout is meant for elementary school students and adults at Elementary (A1) level. 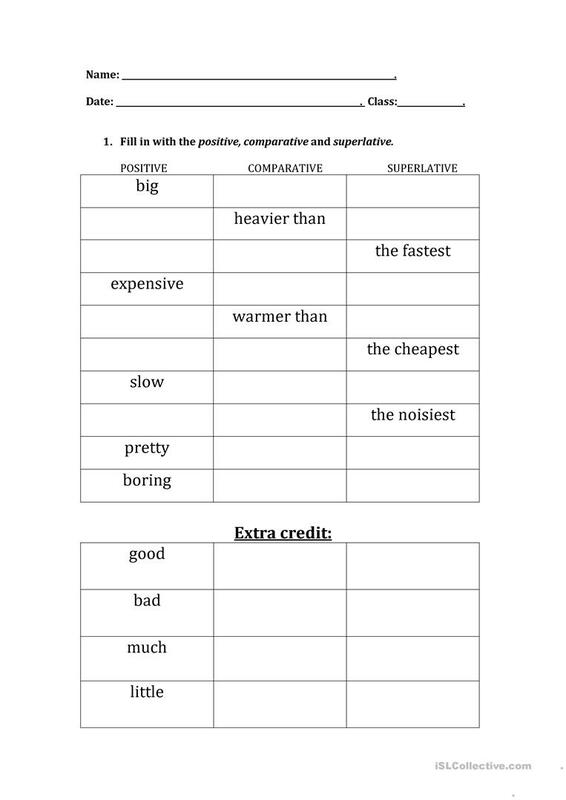 It is a useful material for teaching Comparison (comparative and superlative) in English, and was designed for working on your learners' Writing skills.  mdirhalidis is from/lives in Greece and has been a member of iSLCollective since 2012-11-22 23:44:14. mdirhalidis last logged in on 2019-04-16 13:43:22, and has shared 1 resources on iSLCollective so far.